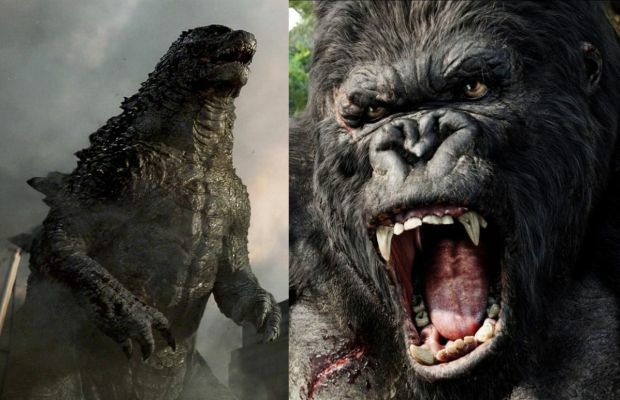 The vicious battle between Godzilla and King Kong has been given a premiere date: May 29, 2020. However, Warner Bros. has moved the release of its Godzilla sequel to March 22, 2019—nine months later than its previous release timeline. According to Deadline, the postponement of Godzilla 2 is so it wouldn’t have to compete with the sixth Transformers film. Their report also included information that Warner Bros. has planned an “event film” for Christmas 2018.